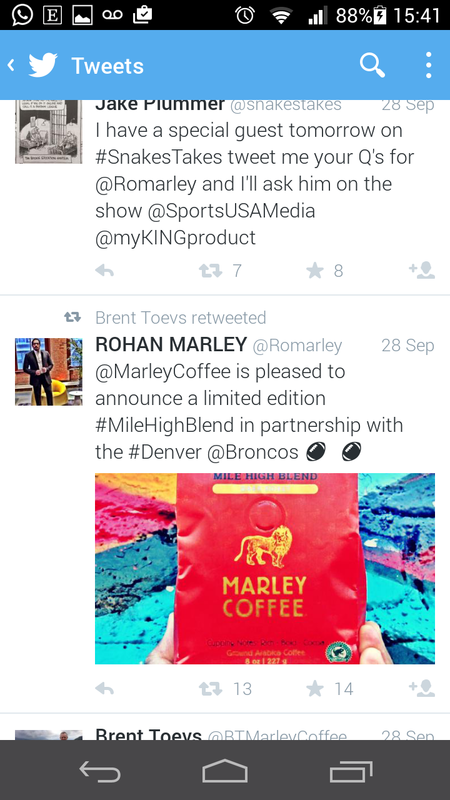 Marley Coffee which sells commodity and luxury Jamaica blue mountain beans will partner with The Broncos NFL team to cobrand coffee. 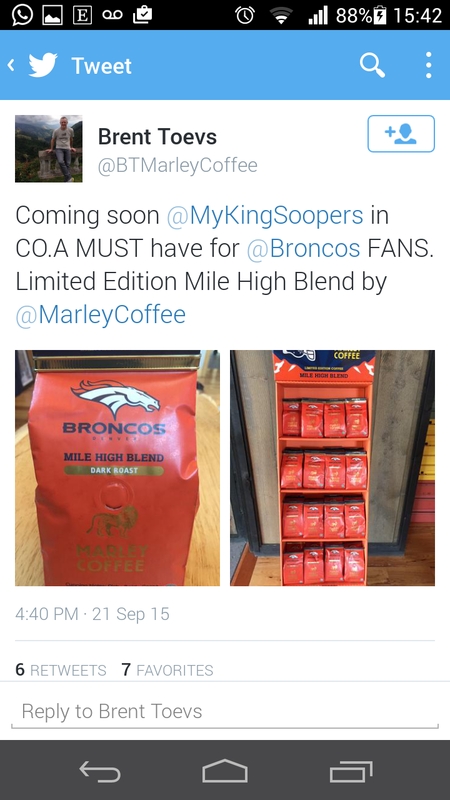 “Marley Coffee is played to announce a limited edition Mile High Blend in partnership with the Denver Broncos,” Marley tweeted. The company which is on track to break even this fiscal year based on sustained sales growth. MarleyCoffee aims to double its sales to $20 million for it year ending January 2016, financials state. The company already witnessed a 2/3rds growth in sales from $6 to $10 million for its just completed year. However the company continues to burn through cash and recorded losses that totaled $9.3 million or 38% higher losses year on year. Marley Coffee offers one of the coolest brands from the Jamaica Blue Mountains. This coffee rocks with reggae chocolateness and R&B low acidity. Its led by Rohan Marley, the son of reggae legend Bob Marley, with operations in the US and Jamaica. Its listed on the OTC Market in the US as Jammin Java and considered a penny stock with thin capitalisation. The team at Marley Coffee however want to change that but are faced with financial hurdles. For instance, April quarterly sales more than doubled year on year which has puts it on track to surpass the US$10 million annualised target for this financial year. Despite the rapid sales jump, its net loss quadrupled to US$1.9 million during the three months to April. The company blamed the losses on its widening US distribution. “The principal reason for the increase in net loss was the US$1.9 million increase in total operating expenses from the growth of the company and its staffing needs offset by the US$473,950 increase in total other income,” said company filings to the Securities and Exchange Commission (SEC). 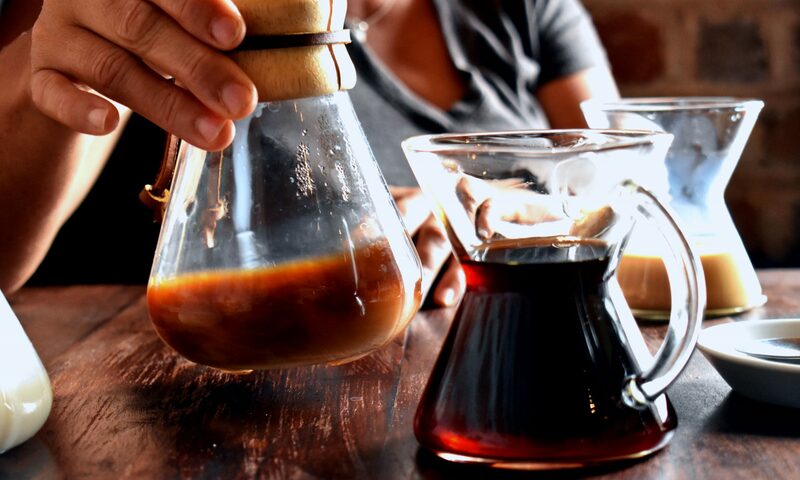 Losses mean very little to coffee lovers who just want the perfect brew. 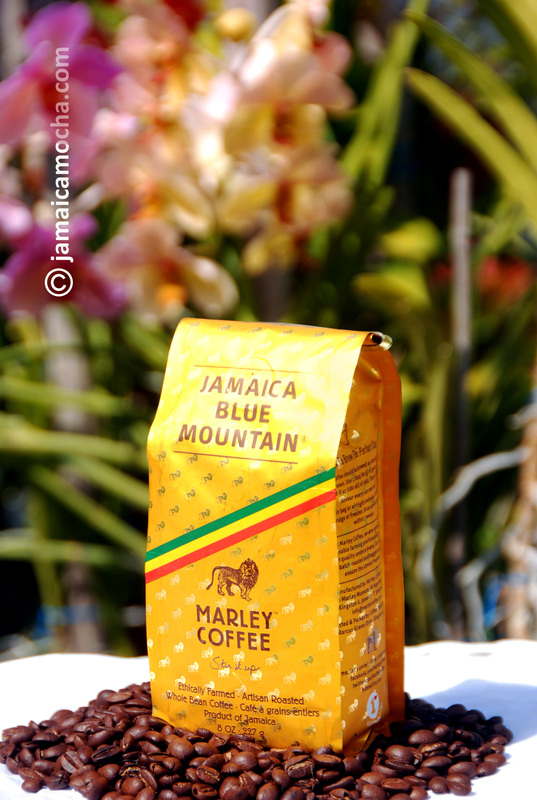 Marley Coffee offers that, but even that has challenges based on the limited supplies of Jamaica Blue Mountain coffee. The shortage is based on factors outside the company’s control led by the coffee rust disease. During the April quarter the company purchased just US$65,000 worth of Jamaica Blue Mountain coffee. which accounted for a small fraction off its US$2.1 million in quarterly sales. Comparatively, the company bought one-third more Jamaican coffee a year earlier. In fiscal 2014, Marley Coffee established a national grocery distribution network, increased its brand awareness and strengthened its international presence, including its entry into two of the largest chains in the US, Safeway and Kroger.